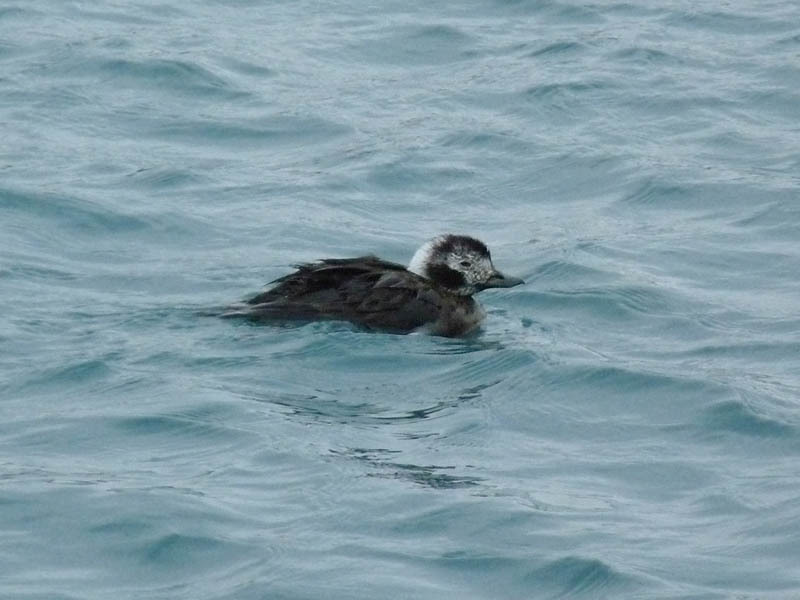 A tame female Long-tailed Duck was the birding highlight at Montrose this morning, March 6. Montrose regular Dave Antieau found her in the southeast corner of Montrose Harbor, close to the harbor wall. 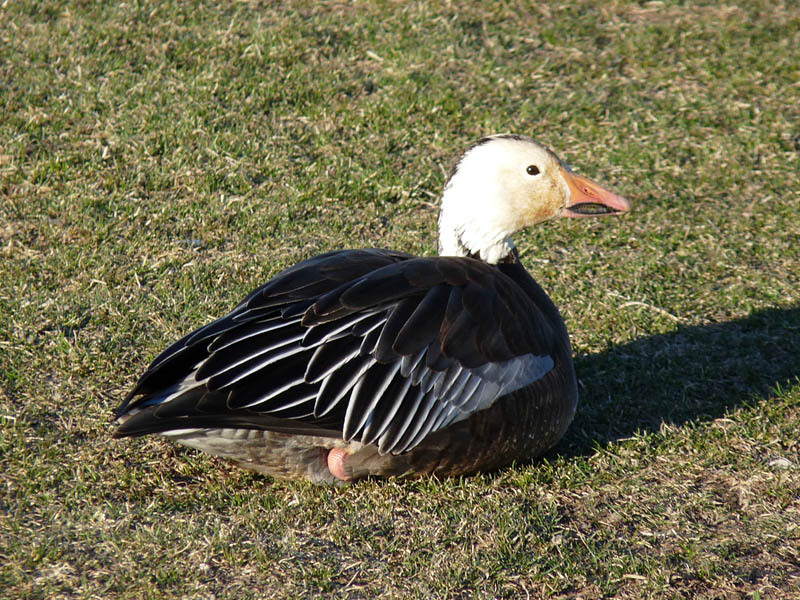 Long-tailed Ducks are uncommon but regular visitors to Montrose, so this sighting isn’t that unusual. What is unusual is how close to land the bird was – Long-tailed Ducks are typically found offshore on Lake Michigan. Whenever I see them close to shore, like this bird, I assume they are sick or injured. Call it a prejudice of mine. This entry was posted in Spring Bird Reports and tagged Long-tailed Duck, Waterfowl on March 6, 2017 by rhughes.